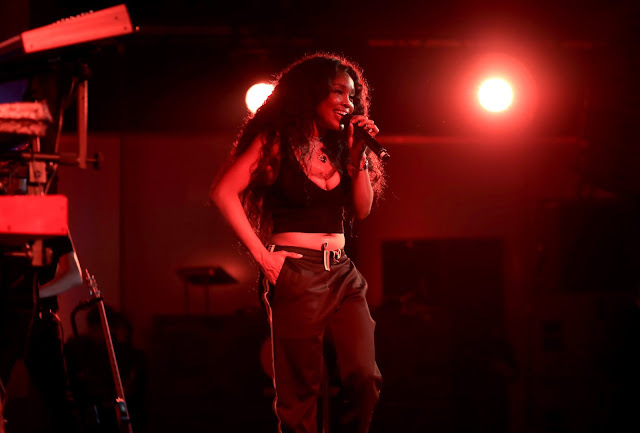 Uncategories Billboard and Mastercard present an intimate night with five-time GRAMMY nominee SZA! Billboard and Mastercard present an intimate night with five-time GRAMMY nominee SZA! 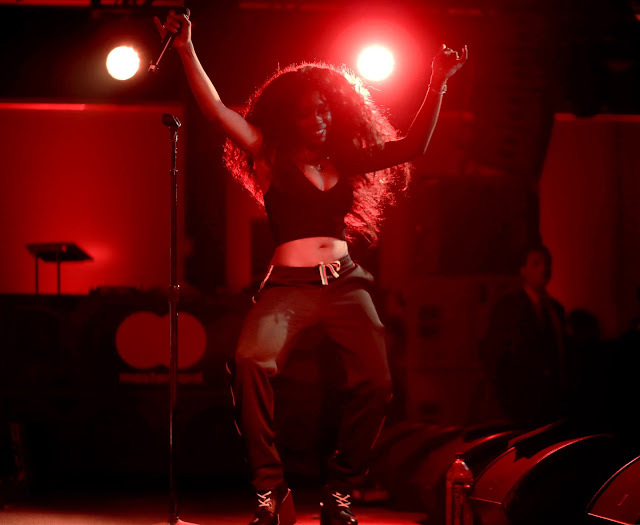 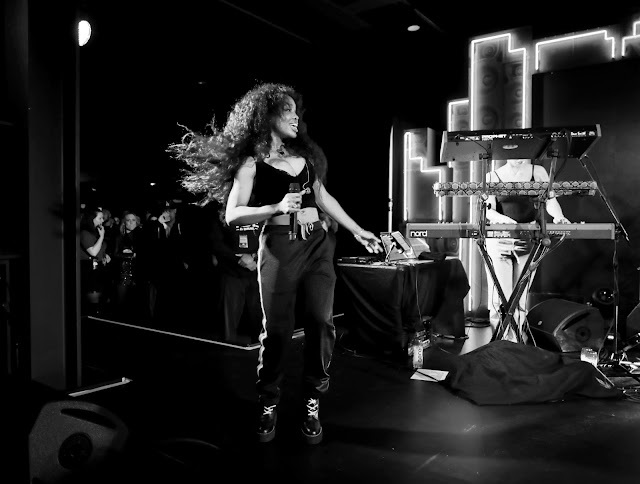 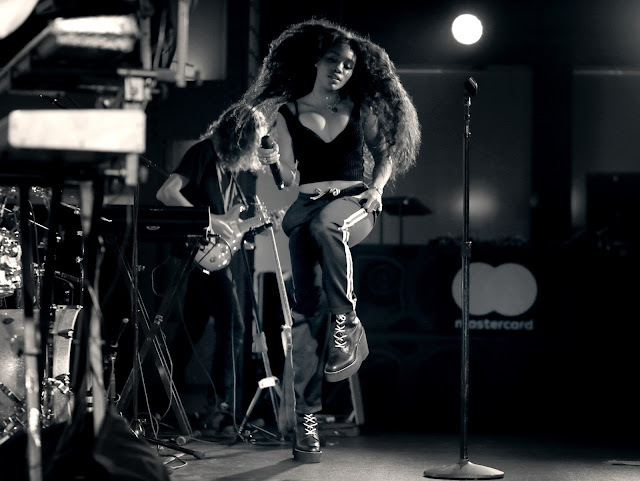 SZA’s performance last night at the Mastercard House is a part of the Mastercard Start Something Priceless movement, meant to inspire people to pursue their passion and purpose, comes to life through artfully curated content and this music-inspired experiential pop-up in NYC. 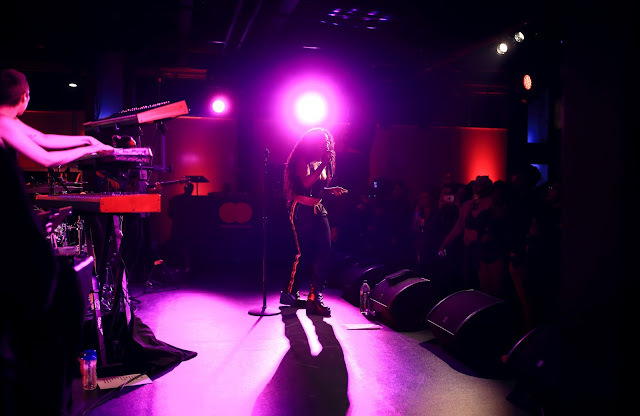 The Mastercard House, an experiential retail store and concert space, is open through tomorrow featuring curated vinyl listening stations, and exclusive merchandise; a photo gallery from iconic music photographers including Robert Knight, Kevin Mazur and Christopher Polk; and a recording booth where you can press your own vinyl. 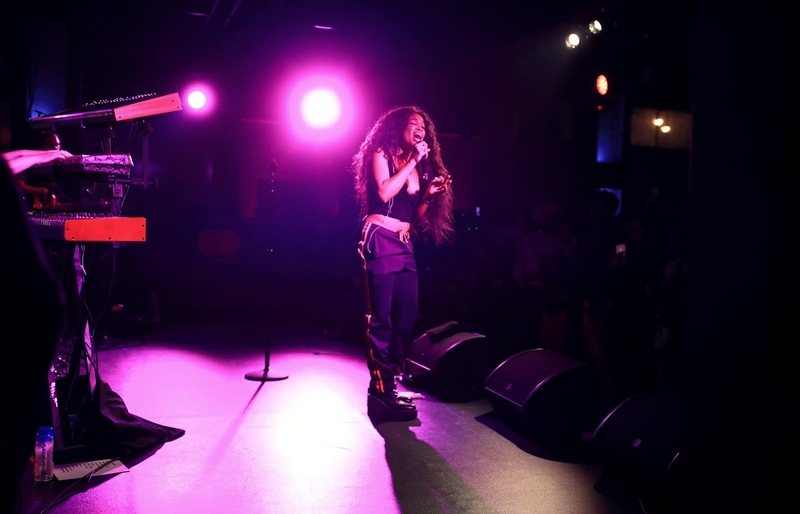 In addition, each day, from 1:00PM to 2:00PM, Mastercard will host panel conversations with some of the music industry’s leading influencers and nightly concerts from 9:00PM to 12:00AM. 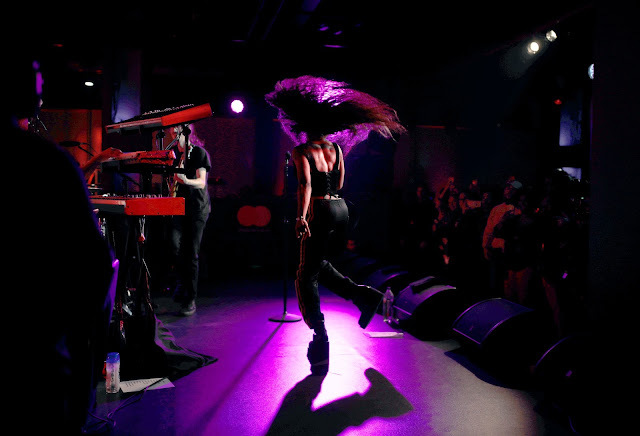 A full listing of events is available here.